You simply turn on the application before you start your journey. 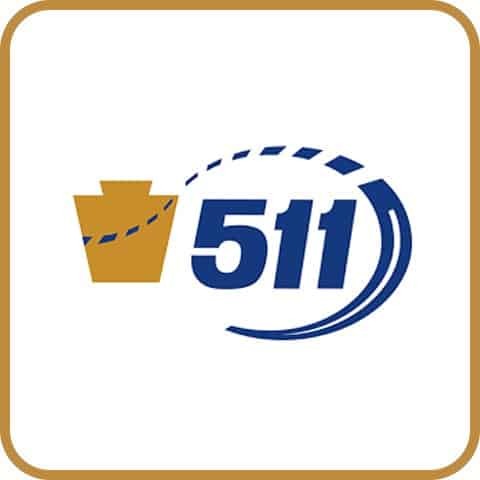 511PA uses your phone’s built-in GPS and the vast data in the PA, NJ and WV travel information system (go to the app's settings screen to enable non-PA advisories) to determine when you are approaching congestion, an accident scene or some other traffic disruption. Enhance your wine and spirits shopping experience with the Fine Wine & Good Spirits app from the Pennsylvania Liquor Control Board. The app combines an easy-to-use interface and fun experience for users to find store and product information and shop for wines and spirits. With this app, you can scan a product’s UPC code to find more detail on a wine and/or spirit, locate the store nearest you, download valuable coupons, learn what’s on sale, find price and inventory levels at a specific store and browse the PLCB’s expansive inventory. For special sales and promotions, you can also follow Fine Wine & Good Spirits on Facebook, Twitter (@PAWineSpirits), Instagram and Pinterest. 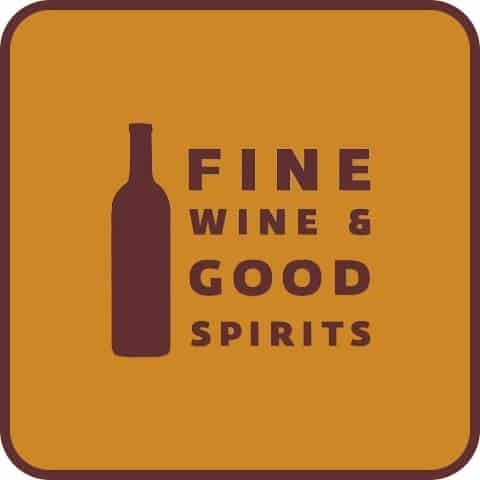 To get emails with new product information, store promotions and/or store events, go to FineWineAndGoodSpirits.com to sign up today. Pennsylvania may have been named for its woods, but our waters are the real attraction. There are more than 86,000 miles of streams and rivers, along with 4,000 inland lakes and ponds covering 160,000 acres, plus 470,000 acres of Lake Erie. Great fishing and boating opportunities abound and many are close to you! 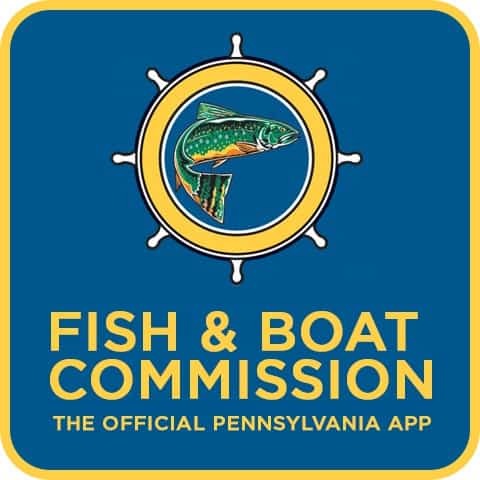 FishBoatPA is the official app from the Pennsylvania Fish and Boat Commission. 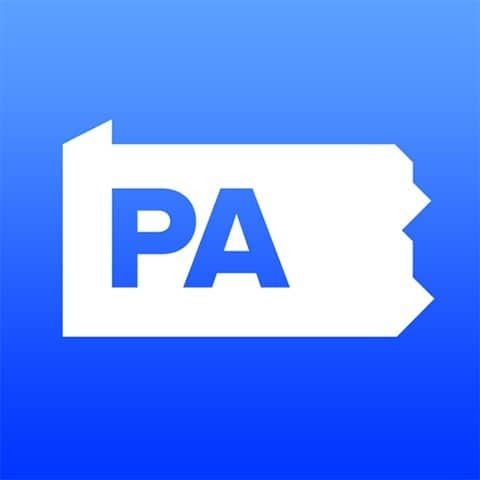 Whether you want to go fishing, explore waterways by boat, buy a fishing license, or simply enjoy the beauty of Pennsylvania’s aquatic resources, the FishBoatPA app provides the information and services you need. Use this PennDOT app for a realistic representation of the actual driver’s knowledge test. 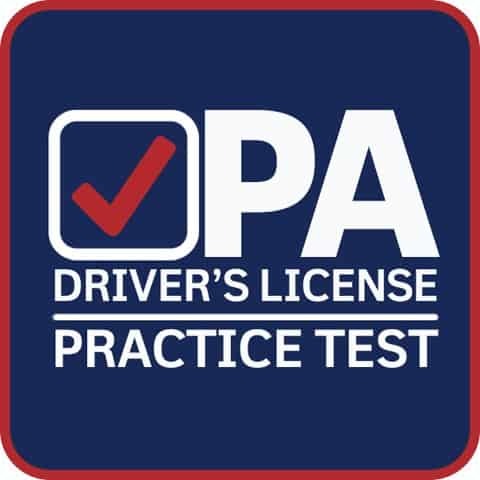 Download the app for practice questions that will help you prepare for your PennDOT driver’s knowledge test, or refresh your knowledge and become a better driver! The application will also host valuable information for licensed drivers to stay safe, informed and compliant on the roads. When you’re done, you can share your scores with your friends and family via Facebook, Twitter or email. The Pennsylvania Lottery’s official app offers free, on-the-go fun by providing easy access to drawing results, jackpots, instant game details, and second-chance opportunities to win. The app can be used to scan tickets for entry in the Second Chance Prize Zone™; access the VIP Players Club; view daily and past winning numbers*; see current jackpots; learn about the latest instant games and see remaining prizes; enjoy “Scratch for Fun” and “Play for Fun” games; locate a nearby retailer and learn how to claim a prize. 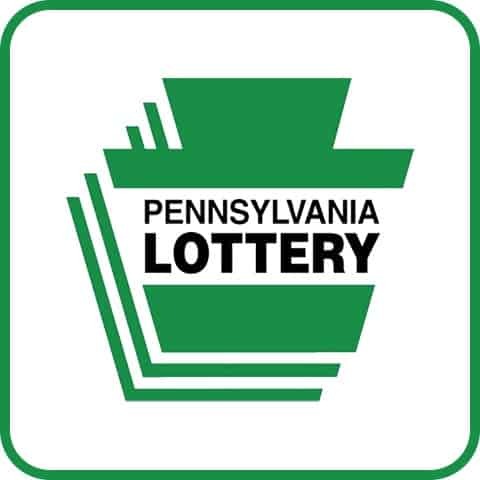 Players must visit Pennsylvania Lottery retailers to purchase and validate tickets. *Every effort is made to ensure the accuracy of the winning numbers, prize payouts and other information offered via the Pennsylvania Lottery's mobile app. The official winning numbers are those selected in the respective drawings and recorded under the observation of an independent accounting firm. In the event of a discrepancy, the official drawing results shall prevail. Use this PennDOT app for a realistic representation of the actual motorcycle knowledge test. 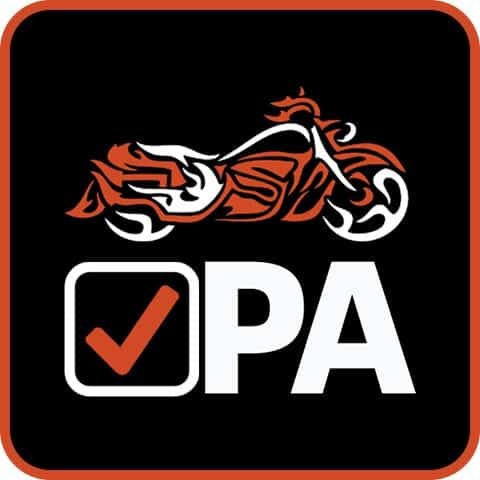 Download the app for practice questions that will help you prepare for your PennDOT motorcycle knowledge test, or refresh your knowledge and become a better rider! The application will also host valuable information for licensed riders to stay safe, informed and compliant on the roads. When you’re done, you can share your scores with your friends and family via Facebook, Twitter or email. Powered by Pocket Ranger® technology, the app gives outdoor enthusiasts an environmentally-friendly way to enjoy the parks. It contains everything you need to plan a trip to the state parks, navigate them once you get there, and share your experiences afterward. 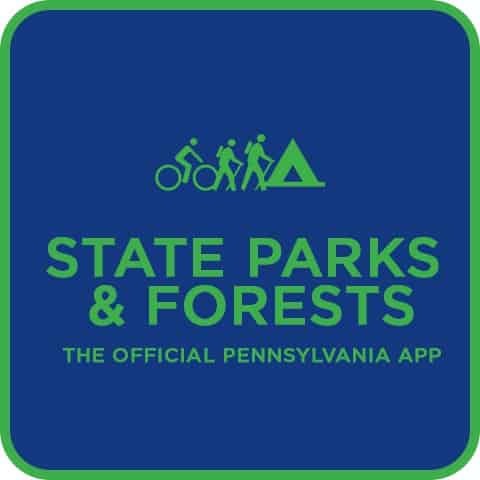 With the Pocket Ranger® in hand, prepare to bask in the vast natural wonders of Pennsylvania State Parks and Forests! The enhanced pro features on the app are designed to function in areas with little to no mobile reception; however, some of the features require mobile data reception in order to function properly. ** This app is only available on App Store. Managing your benefits just got easier. myCOMPASS PA is for Pennsylvanians who have applied for or receive state benefits. With this app you can access your benefits from anywhere, at any time. Review what you receive, check the status of submitted applications, upload documents, and report changes directly from your phone. 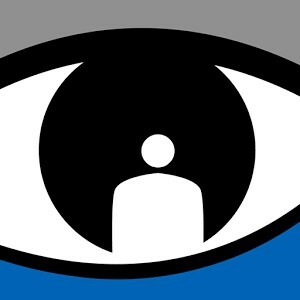 This application provides information to victims of crime in Pennsylvania on how to find organizations that can help them after they have been victimized and the rights and services available to them. In addition, crime victims can use this application to submit claims to the Pennsylvania's Victims Compensation Assistance Program and to find out information about an already filed crime victims' compensation claim. Please Note: The use of electronic devices can be monitored. If you believe that downloading this application could jeopardize your safety, do not download it. 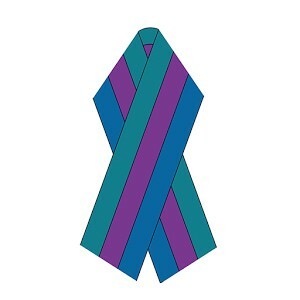 Consider contacting the Pennsylvania Office of Victims' Services directly at 1-800-233-2339 instead. If you are in crisis or danger and require an immediate response, call 9-1-1. Before you go out, plan your ride home. The SaferRide App, available for free download on Android and Apple devices, is a great option to facilitate a safe ride home after you’ve been drinking. 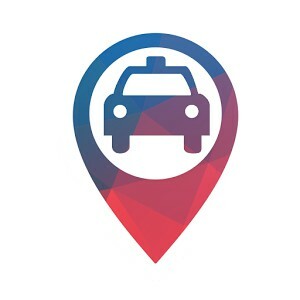 Once the app is downloaded, you can use it to call a taxi or a friend by identifying your location so you can be picked up. The SaferRide app was developed by the National Highway Traffic Safety Administration in an effort to curb drunk driving.